It’s that time of week once more! Time for a look at this week’s best gaming deals from all around the information superhighway. This time around, we’ve got everything from digital PC games to full-on actual LEGO up for grabs. 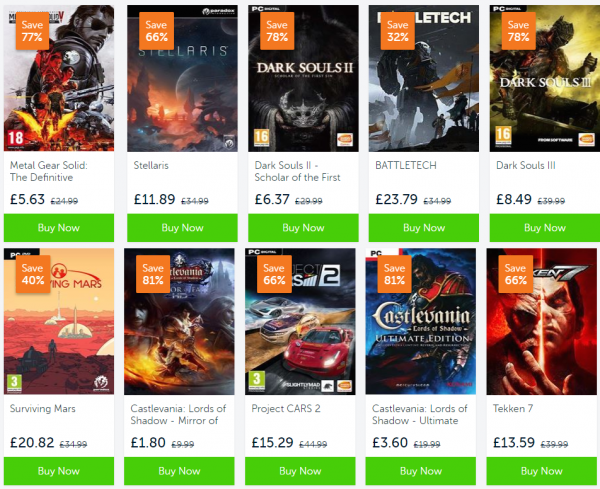 Voidu may be a relative newcomer in the realm of PC game retail websites but it has wasted no time in making a definitive impression with a wide range of discounts over the past few weeks. Right now, entering code SUMMER18 will take an extra 18% off the price of any of the site’s already-discounted games. It’s Indie Mega Week over at the Humble Store, which means discounts of up to 90% off a big batch of games, including FrostPunk for £214.24, Warhammer Vermintide 2 for £15.40, Hellblade for £14.99, House Flipper for £13.16 and a whole bunch more. Humble Monthly subscribers get an additional 10% discount, too. Night Dive Studios is celebrating its fifth anniversary this week (despite being founded in November 2012, according to Wikipedia) and to celebrate, the company’s whole back catalogue is up for grabs and discounted from Steam right now. 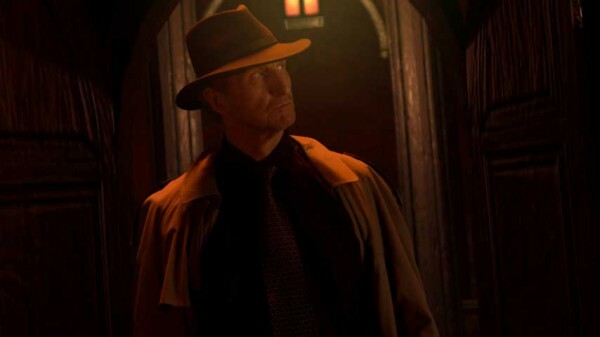 This includes remastered versions of Turok, Tex Murphy, Pajama Sam, The 11th Hour and I Have No Mouth and I Must Scream, and this week’s release of Forsaken Remastered. 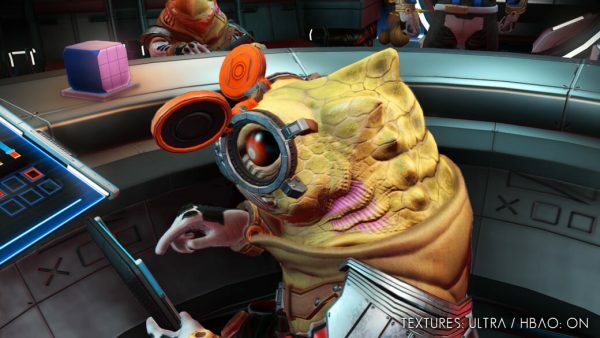 Almost a full two years after the initial release of No Man’s Sky, the NEXT update has arrived and the game’s reception has taken a huge turn, thanks largely to the massive improvements and additions Hello Games has made in that timespan. If you want to get involved, you can use the code NEXT10 to get the game for £18 on PC from Green Man Gaming. 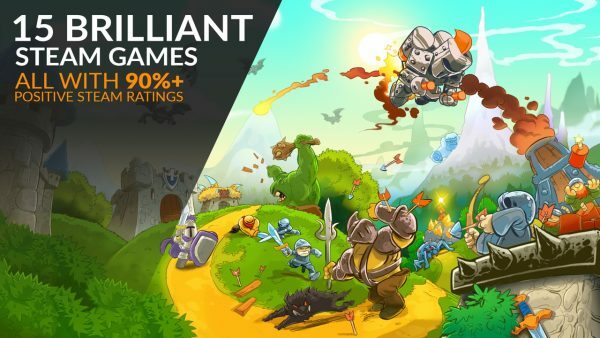 Fanatical’s Anthology Awesome Bundle gathers together 15 games and offers them all for the bargain basement price of £2.69 / $2.99. The bundle includes System Shock 2, Kingdom Rush, One Finger Death Punch, Skulls of the Shogun, Lovely Planet and more, all for less than the price of a fancy coffee. 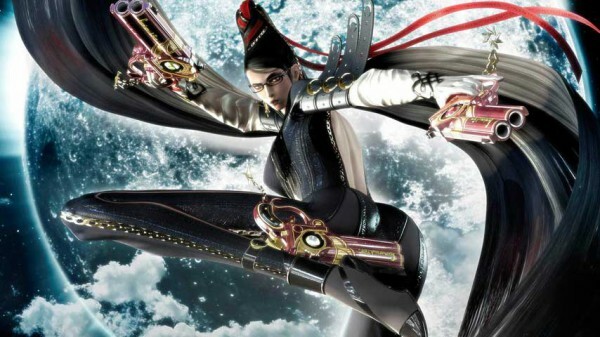 Experience the vaguely questionable lunacy that is the Bayonetta series with the recently released Switch ports of both games, now discounted down to £35 for a limited time. Note that the cart you’ll get will be for Bayonetta 2 while the first game is a download via a code in the box. 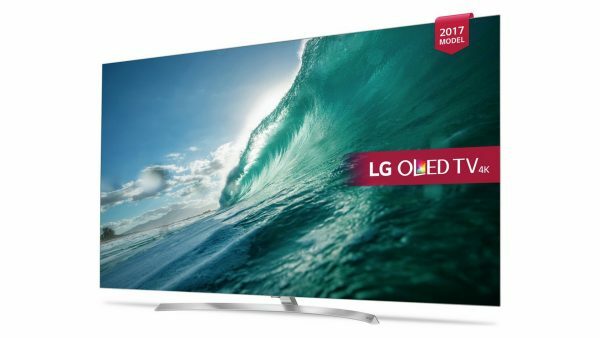 While this LG OLED 4K TV seems to get a new voucher or special offer every week, this time it’s one of the cheapest ones found to date. Head to PRCDirect and use the code AUG100 and you’ll be able to pick this set up for £1199 for a limited time. This Mad Catz FightStick Alpha may be Street Fighter 5 branded, but don’t let that stop you from using it on any number of anime-themed fighters or other beat ‘em up types. You can grab one of these sticks for £27.64 while stock remains this week. 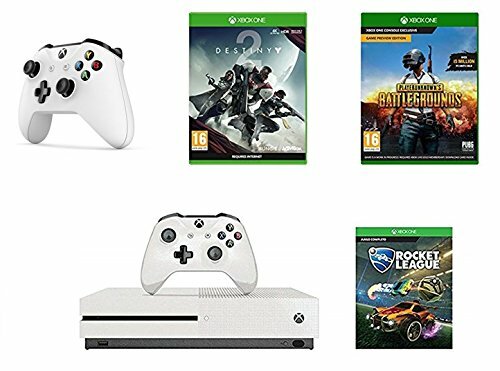 This week, Amazon is offering up an Xbox One S bundle featuring a 1TB console along with copies of Rocket League, Destiny 2, PUBG, an extra wireless controller, and a 3-month Xbox Live Gold membership, all for £239.99. 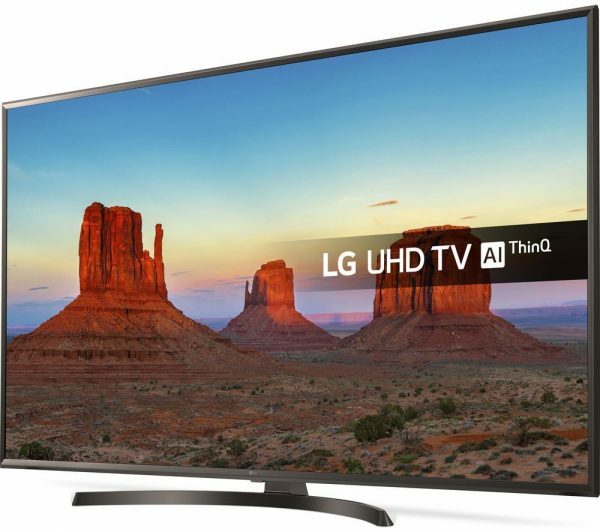 If all of that OLED madness doesn’t quite fit your needs (or your budget), you can opt instead to get yourself one of LG’s ThinQ 50-inch 4K HDR-enabled TV models, which are currently discounted down to £499 via Currys PC World’s official eBay outlet. Actual physical LEGO is notoriously expensive, so it’s nice to see the odd discount that shows up every now and then. 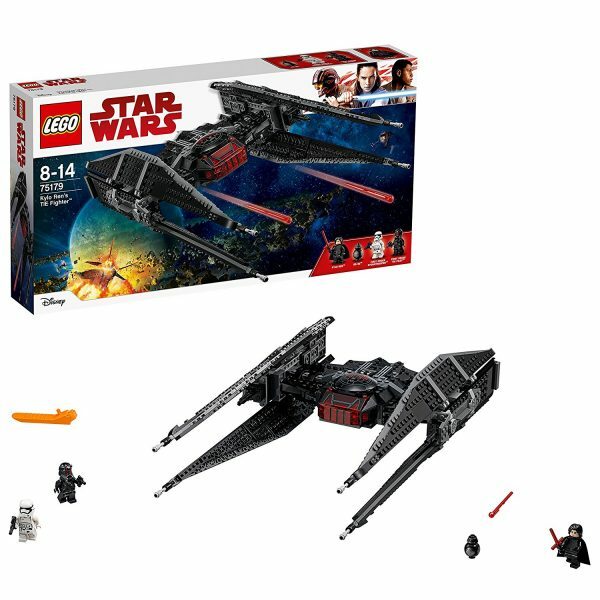 Currently, you can get yourself a Kylo Ren TIE Fighter from The Last Jedi in all of its LEGO set glory for £49.99, discounted from £75. In news almost tailor-made to make you feel old, HMV is now offering a range of classic movie blu-rays in VHS-styled cases, complete with a faux-tape spool effect on the discs and a bubblegum card in the box. Not only that but the whole range is part of a 2 for £25 offer, in case you fancied picking some of them up. 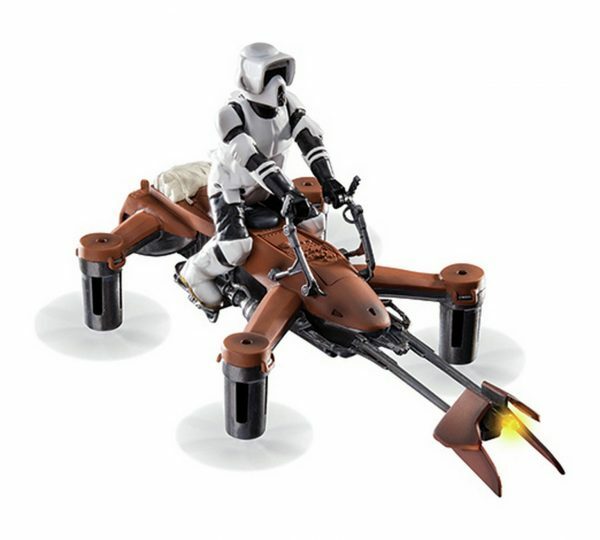 I’m not entirely sure if drones are still the in thing when it comes to expensive electric toys but either way, this Collector’s Edition Star Wars Speeder Bike drone is discounted massively at the moment – bringing its price down to £50 from £230. 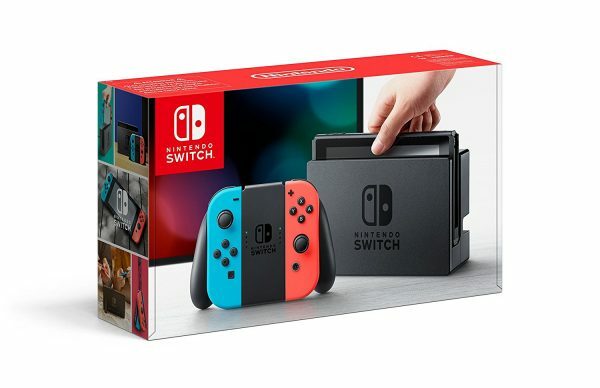 Need a Nintendo Switch in your life to make the weekends a little more bright and the lonely lights a little less fulfilling? 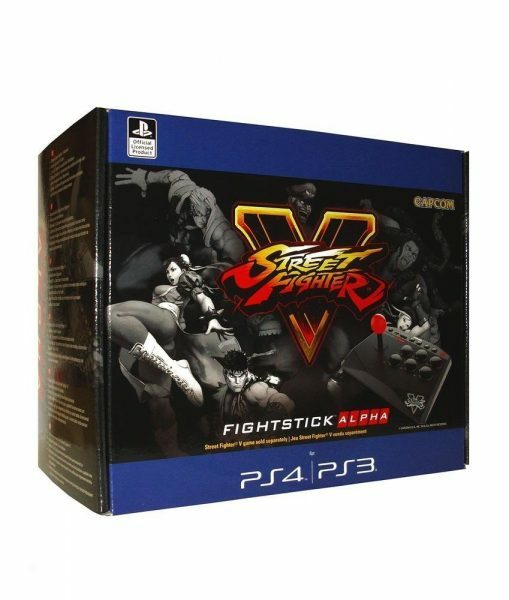 Head to NewEgg’s official eBay outlet today and you can pick one up for $279.99. Persona 5 is still going strong and usually, that means price cuts are few and far between – right now, however, you can grab a PS4 boxed copy for just shy of $30, and if you’ve been a Persona fan previously or even have had a passing interest in this game, you probably should do. 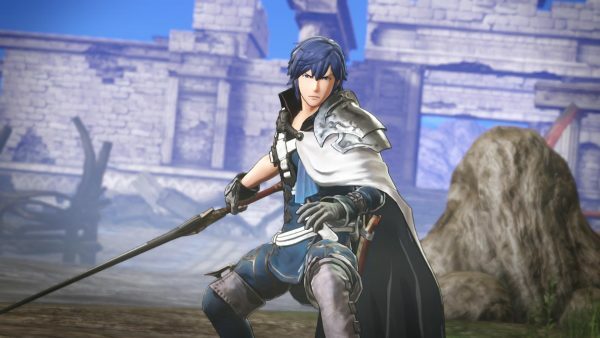 Last year’s release of Fire Emblem Warriors gave us one of the biggest Switch titles to date and a rare example of a Switch / 3DS cross platform release. 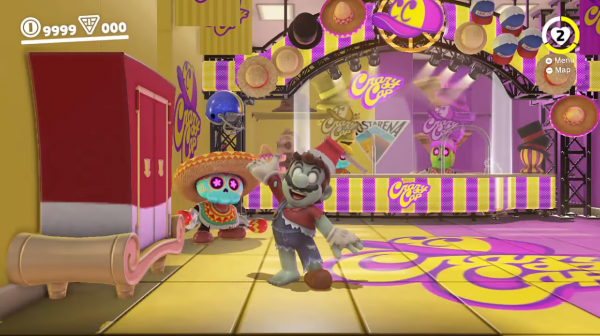 Right now, you can pick up either edition at discounted prices – the Switch version will cost you $35.97, the 3DS version is $23.97. Super Mario Odyssey needs no introduction and if you’re a Switch owner in 2018, you probably already own at least one copy of it at this point. That said, if you somehow missed out so far, you can snap up a copy for $49.99. 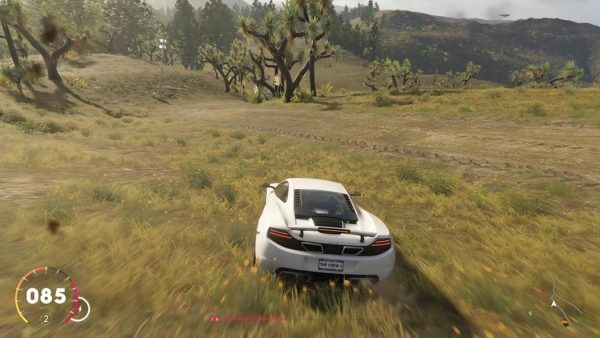 The Crew 2 hasn’t been out long but if you fancy picking it up on a console format, you can do just that right now and save some money. The game is discounted down to $39.99 at Amazon US right now on both PS4 and Xbox One. 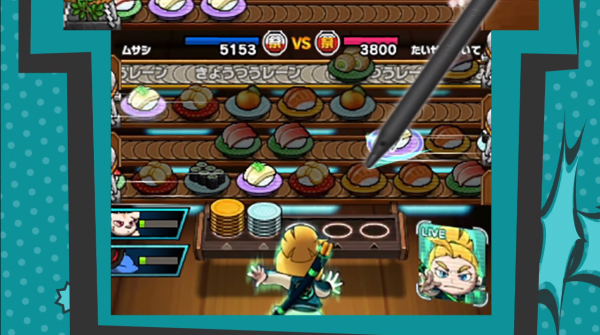 Sushi Striker is a game that not only mashes up the action-RPG and puzzle genres, but also the video game and anime genres, so you should have a fair idea of what you’re getting into from that description alone. This one’s discounted to $29.88 from its original $50 right now, while stock lasts. If you’re looking for a decent laptop for a budget price, you might want to check out this offer of an Acer Aspire 3 15.6-inch laptop equipped with an AMD Ryzen 3 2200U processor, 8GB RAM and a 1TB hard drive. It’s currently discounted down to $279.99, down from $460. Micro SD cards, as versatile and tiny as they are, can sometimes be a little pricey – especially if you’ve got your eye on one with a larger storage capacity. 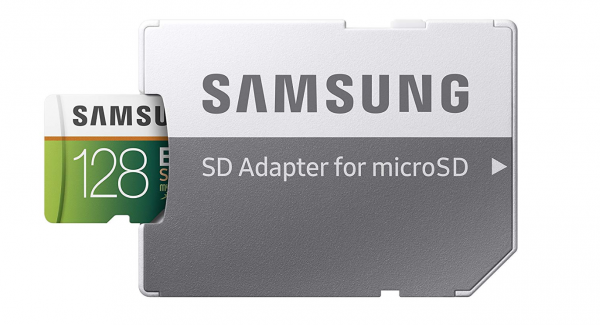 At the moment, however, you can get yourself a 128GB Samsung Evo Micro SD for $35 while stock lasts, which is one of the more decent prices around.